A lot of casual guests just assume that Disneyland and Walt Disney World are the exact same thing. So wrong! 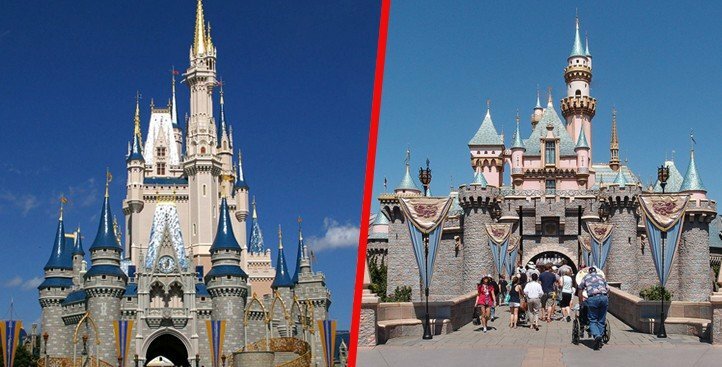 While there are a lot of similarities, the two American Disney parks have some major differences. There are experiences to be had in one park that can’t be experienced at the other. Here are eight differences between Disneyland (California) and Walt Disney World (Florida).